This week the little Bumbles went for an outing into the local community! It was a great opportunity to observe and discuss natural objects as we went on a scavenger hunt! 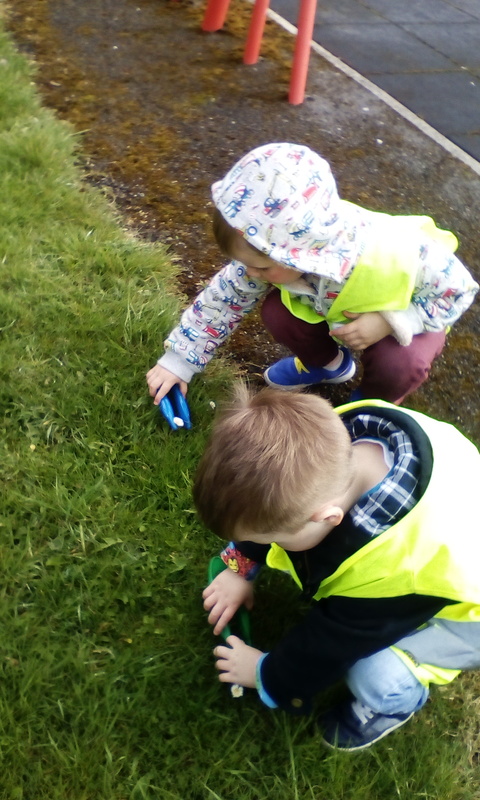 The children enjoyed searching for objects such as flowers, leaves and stones as we used tweezers to collect and magnifying glasses to observe! 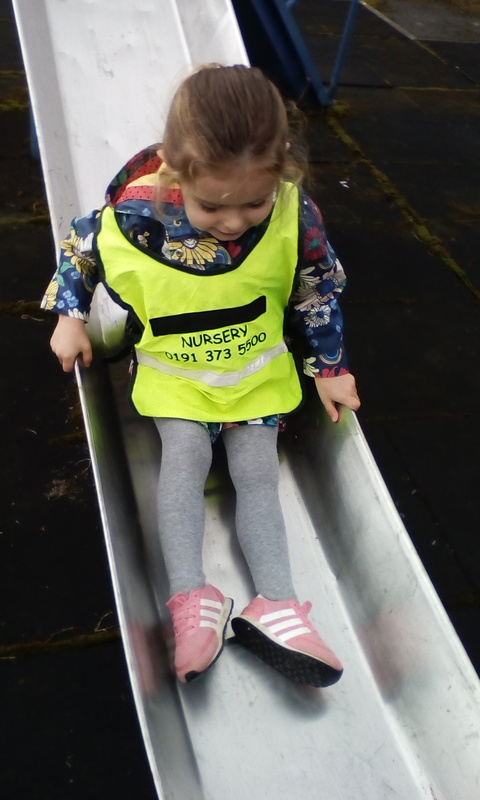 Afterwards we were able to explore the park where the children showed great determination and challenge as they climbed, ran and jumped!